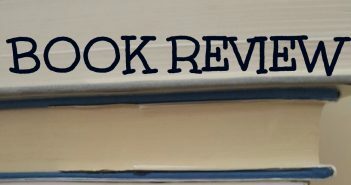 You are at:Home»Posts Tagged "book review"
We believe good health and wellness is something we never outgrow. 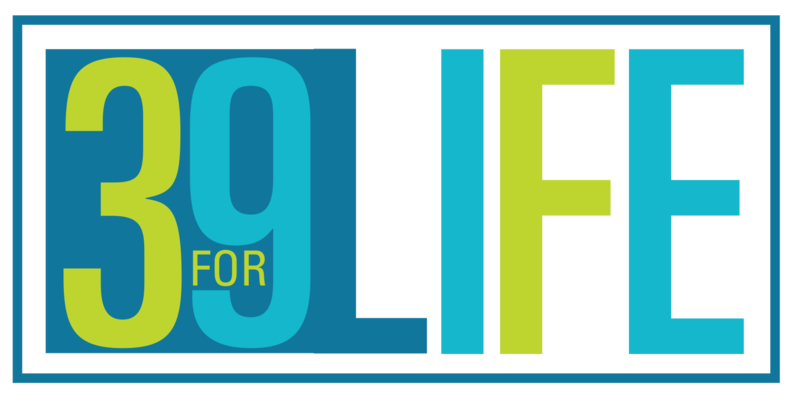 39 for Life is committed to providing information and resources that promote good health in all areas of our lives. By enhancing wellness in our spirit, relationships, our body, and our financial well-being, we are encompassing good health that lasts a lifetime. Copyright © 2016 39 for Life with Dr. Osmond.